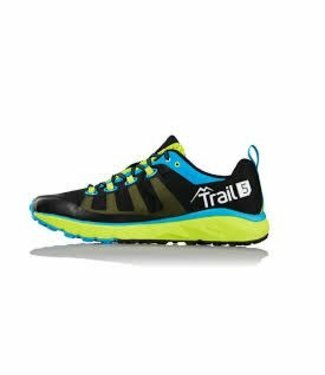 Go forth and conquer the trails with SENSE RIDE. 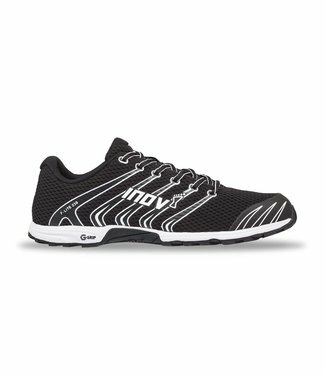 With enough.. 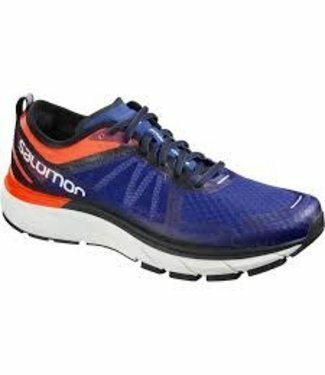 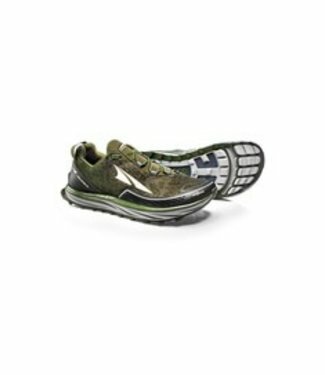 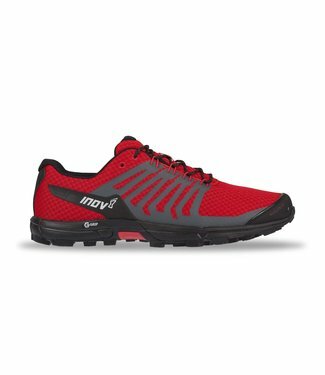 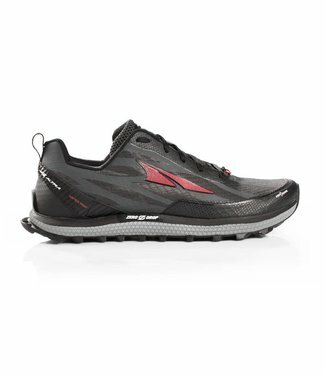 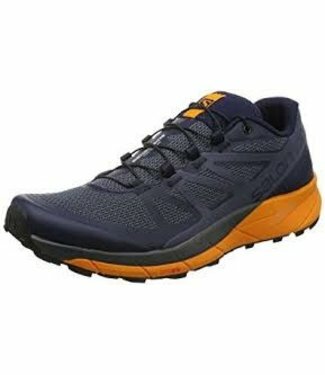 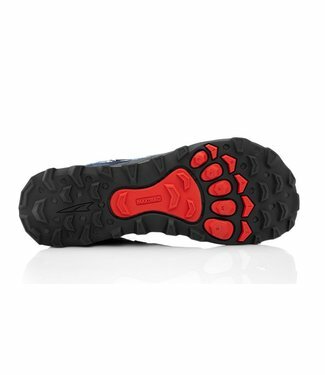 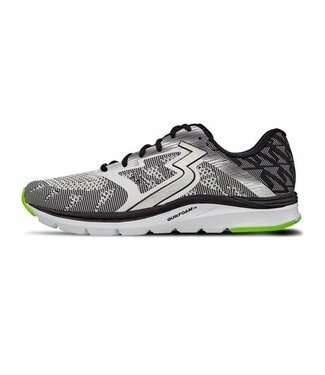 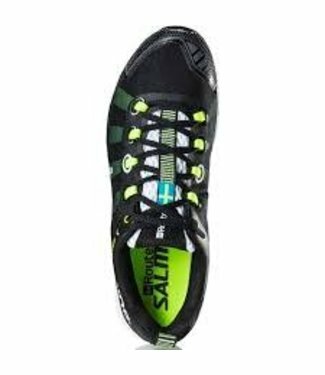 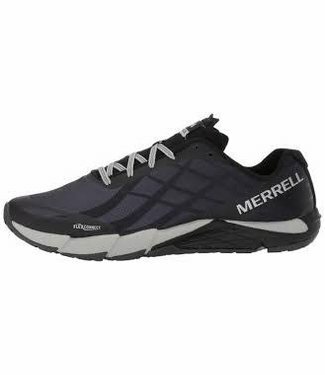 The PARKCLAW 275 GTX men's running shoe will keep your feet ..